Dear Readers, IBPS PO Mains Examination was held on 18th November 2018. Here we have given the Memory Based Question Paper of IBPS PO Mains 2018. 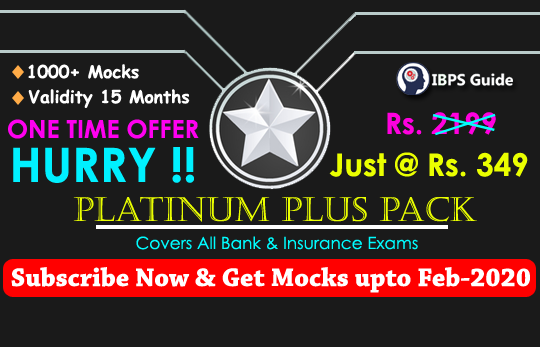 Candidates those who are preparing for IBPS Clerk and Upcoming Examination can make use of it.